These blackhead removal tips come straight from a dermatologist. If you've never had to deal with annoying little black dots on your nose, then you're truly #blessed. The rest of us have spent our lives resisting the urge to pick or pop our blackheads, which appearÂ when oils and skin cells clog our hair follicles. Though banishing blackheads can be a challenge, there are ways to do it without destroying your skin.Â Whitney Bowe,Â MD, a New York City-based dermatologist, reveals sevenÂ safe blackhead treatments that will clear up your skin for good. Clear skin starts with a thorough cleanse, so be sure to scrubÂ away any makeup and grime before attempting to fight those stubborn blackheads. You might find it most effective to double cleanse: First, wash as you normally would, and then follow with a cleanser that contains salicylic acid. Dr. Bowe's pick: Neutrogena Oil-Free Acne Wash ($8; drugstore.com), which treats and prevents breakouts without being too harsh. Getting into an exfoliation routine will is another crucial step to beating blackheads, says Dr. Bowe. Do it twice a week if your skin's sensitive, and three times a week if you tend to be oily. ExfoliatingÂ will help slough awayÂ the dead skin cells that would otherwise clogÂ your pores bring on the blackheads. 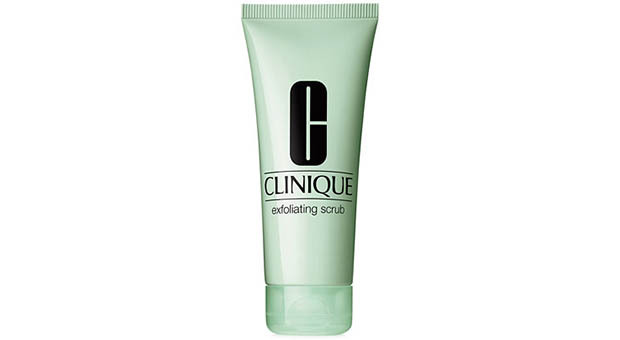 Try Clinique's Exfoliating Scrub ($21; macys.com). Take your beauty routine one step further byÂ using a mechanical cleansing brush, whichÂ helps to deep clean pores and purge oil and dirt buildup. 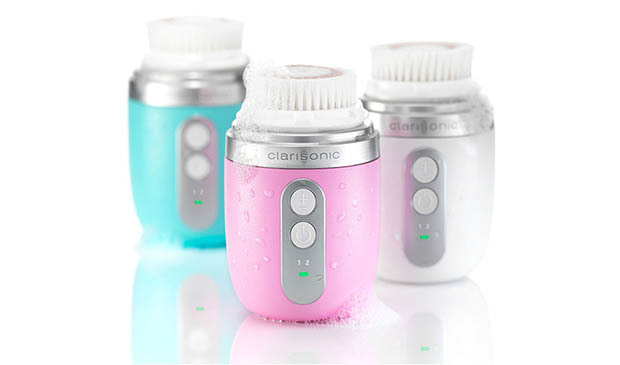 A good scrub around the nose, on the chin, and over the forehead works wonders at fightingÂ blackheads, says Dr. Bowe.Â She recommends any brush by Clarisonic, such asÂ the Mia Fit ($189; sephora.com). We love this one forÂ its portable designâuse it after a sweaty cardio class or while you're traveling to keep skin looking its best. Clay and charcoal masks are like glue to blackheads. They drawÂ out impurities and leave skin feelingÂ smoother and pores looking smaller. Use one twoÂ times a week or whenever you feel that skin could use some clarifying. 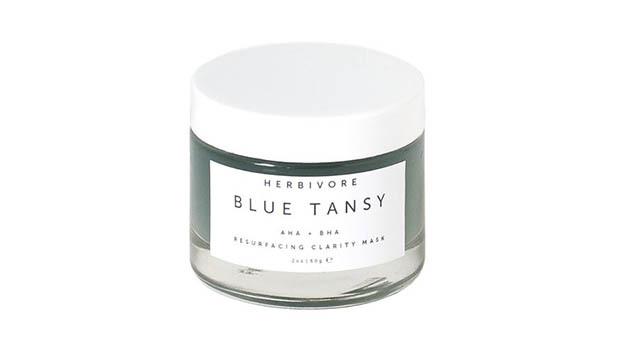 Â Try Herbivore's Blue Tansy MaskÂ ($48; amazon.com). It packs powerful natural ingredients including fruit enzymes, blue tansy, and white willow bark, which together work to unclog pores and prevent new blackheads from popping up. Using a steamer to open your pores is like a DIYÂ mini facial that will clear away blockages. 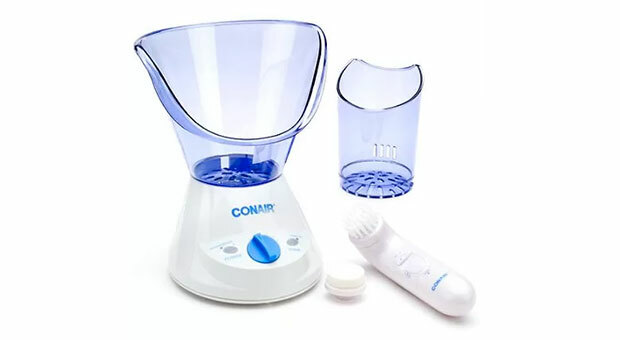 TryÂ Conair's Facial Steamer ($30; walmart.com). After a few minutes, pores should be opened up and impurities loosened. 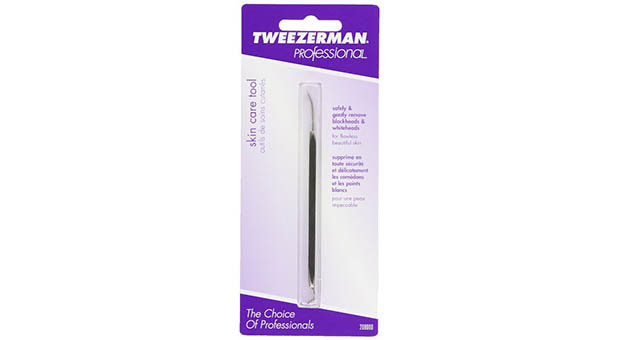 Now is the time to try toÂ extract any gunk that's built up inside.Â ExtractionsÂ are only safe to do in a sterile environment using fingertips or an extractor tool like Tweezerman's Blackhead/Whitehead RemoverÂ ($12; amazon.com).Â And if you apply gentle pressure and nothing pops out, stop, Dr. Bowe warns. Leave it until it's ready, and keep using the salicylic cleanser and other treatments to keep blackheads at bay. Typically known for itsÂ anti-aging properties, retinol also works wonders to help you attain a flawless complexion,Â devoid of blocked pores, Dr. Bowe says. After steaming, if you don't want to do your own extractions or if nothing comes out, apply the retinoid to your openÂ pores. Use Philosophy's Help Me Retinol Night Treatment ($49; drugstore.com), specifically in places where you have congested pores. 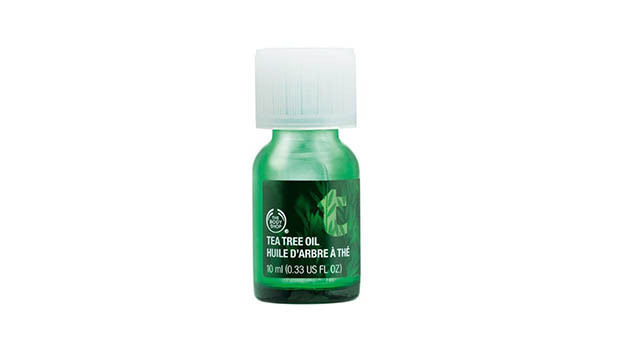 Over time you will notice smaller pores and fewerÂ blackheads.